Claire graduated from the Baltimore School of Massage. She specializes in Aromatherapy, Acupressure/Shiatsu, Body Wrapping, Body Gommages, Deep Tissue, Myofascial Release,, Sports Massage, Reflexology and working with Fibromyalgia patients. 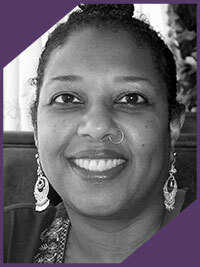 She is an active member of the AMTA (American Massage Therapy Association). and licensed in Virginia.